I recently went to Deep Creek with these two, what a beautiful place. It was bitterly cold out and had just snowed when we went out for this session. 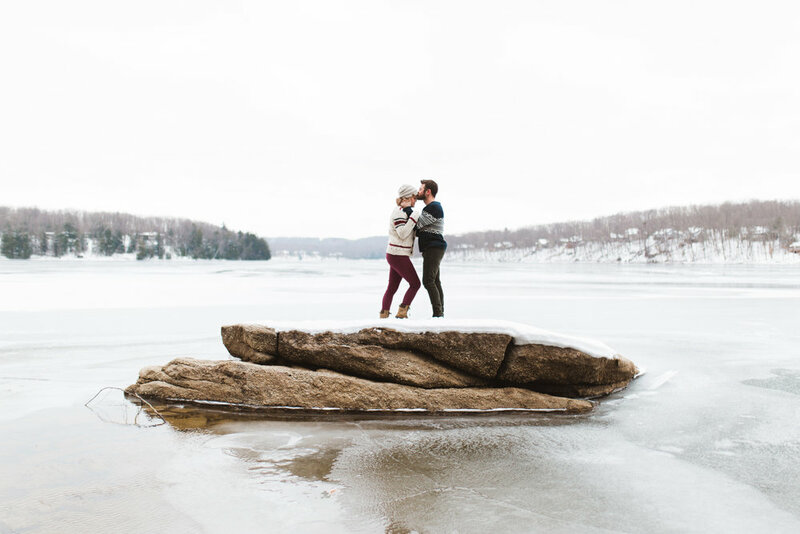 We found a beautiful place on the lake that had a perfect rock that was calling their name. They were awesome sports about walking on shallow ice to get to it and it was a perfect scene. Later they were more then happy to participate in a snowball fight for me.